WASHINGTON (Sputnik) - A spill of marine diesel fuel at a shipping terminal in New Jersey has prompted an emergency response in an incident announced by the US Coast Guard in a press release. "The source of the spill has been secured and Coast Guard pollution responders are now on scene," the release said on Wednesday. "Commercial clean-up crews have deployed boom to contain as much of the fuel as possible, while simultaneously recovering product from the waterway." 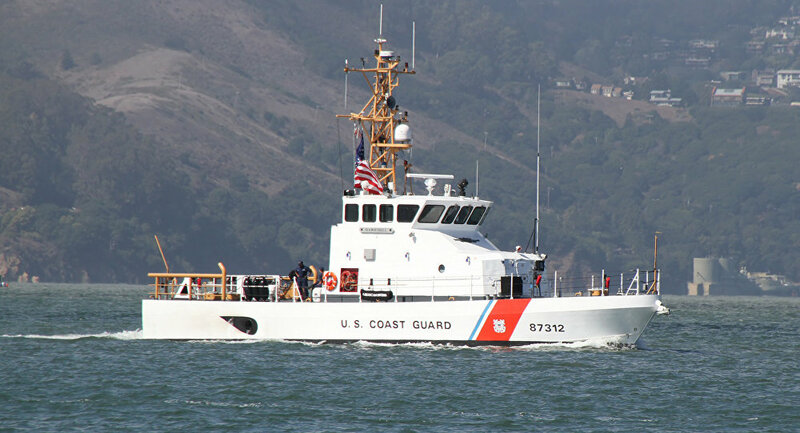 Coast Guard marine inspectors are also on scene to assess the condition of the vessels involved and the National Oceanic and Atmospheric Administration is providing trajectory models to assist in the product recovery, the release explained. Coast Guard personnel are actively investigating to determine the size and cause of the spill, the release said.